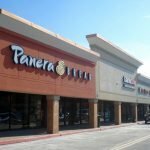 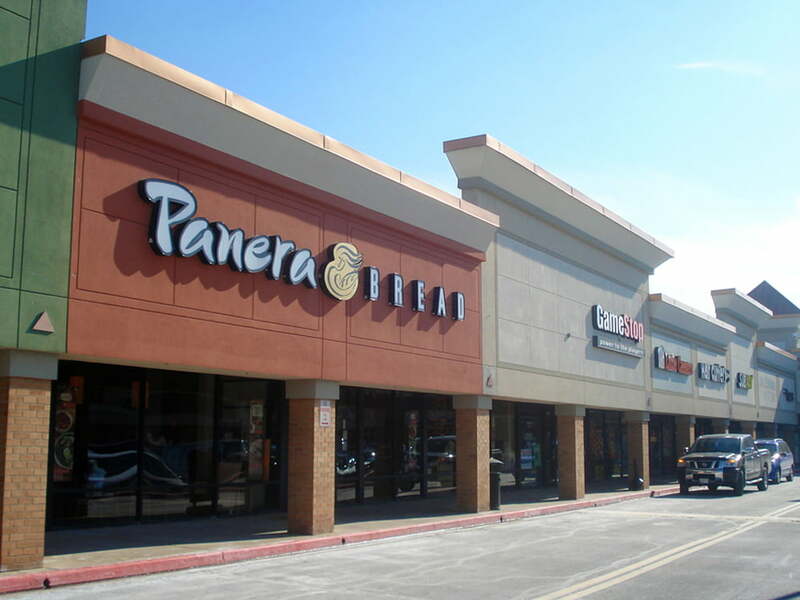 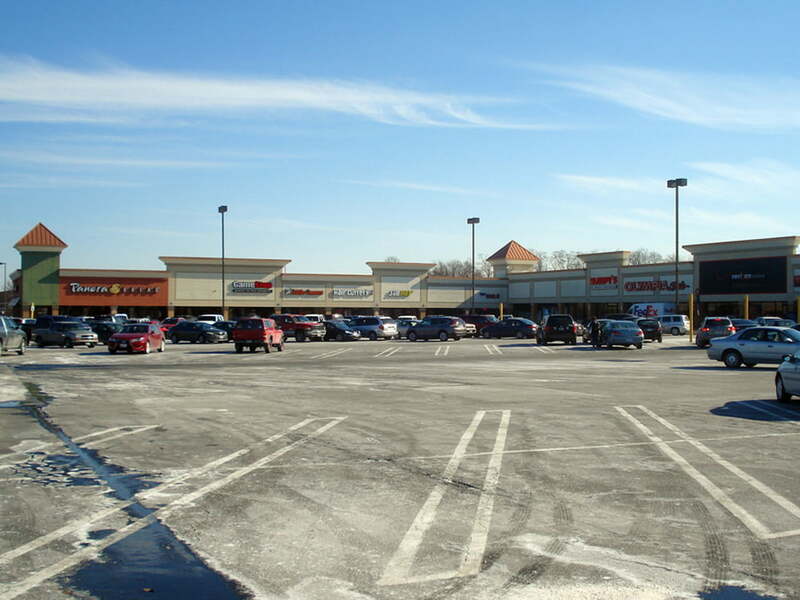 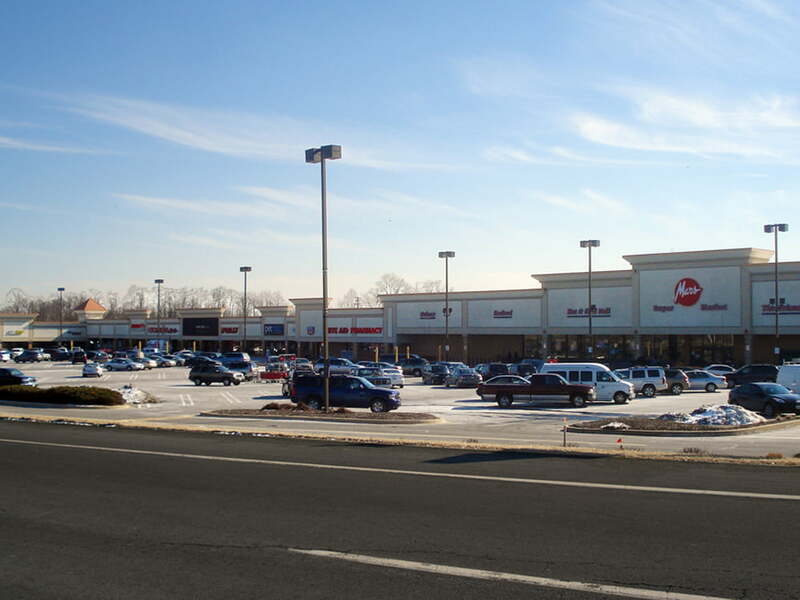 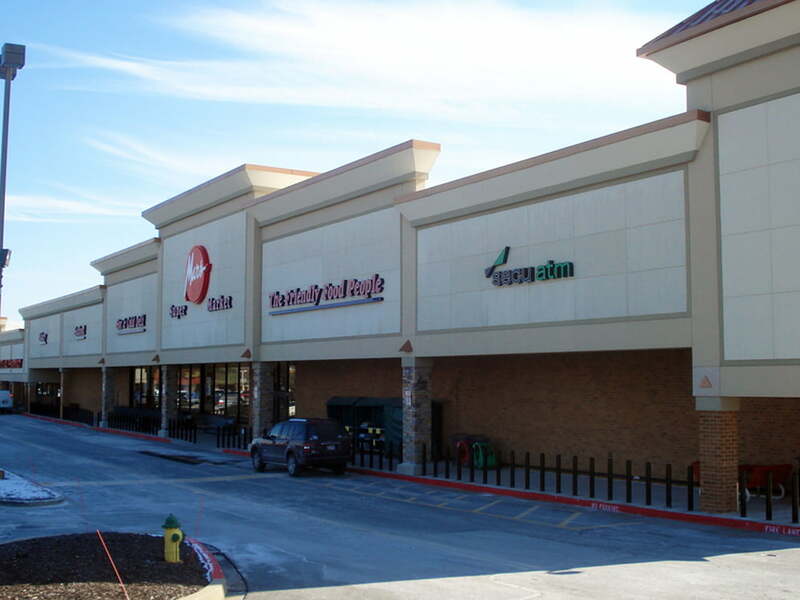 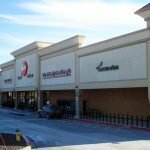 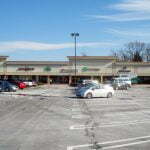 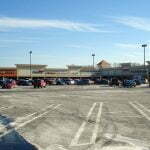 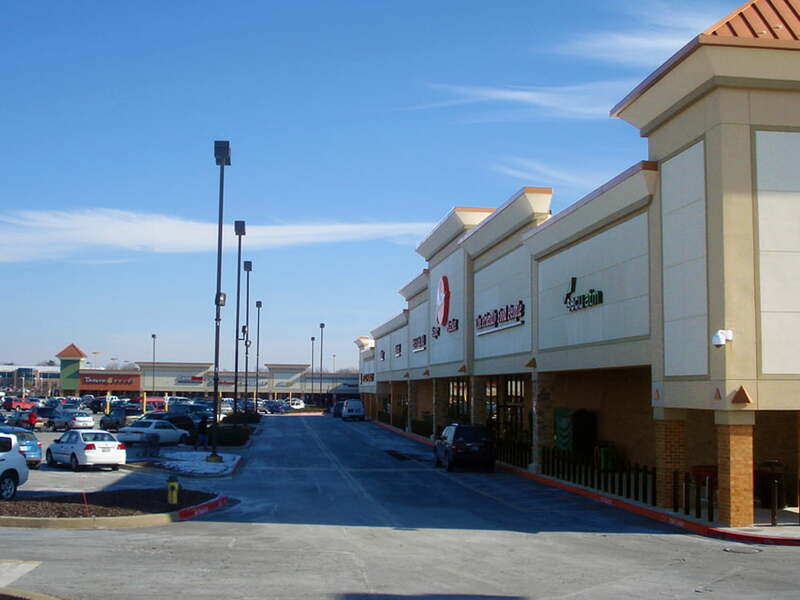 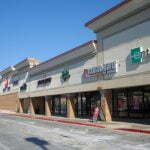 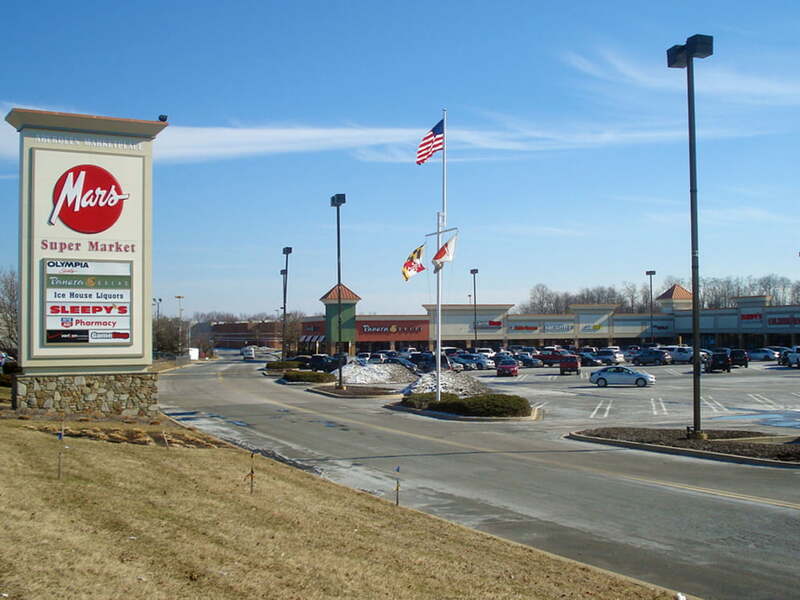 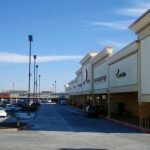 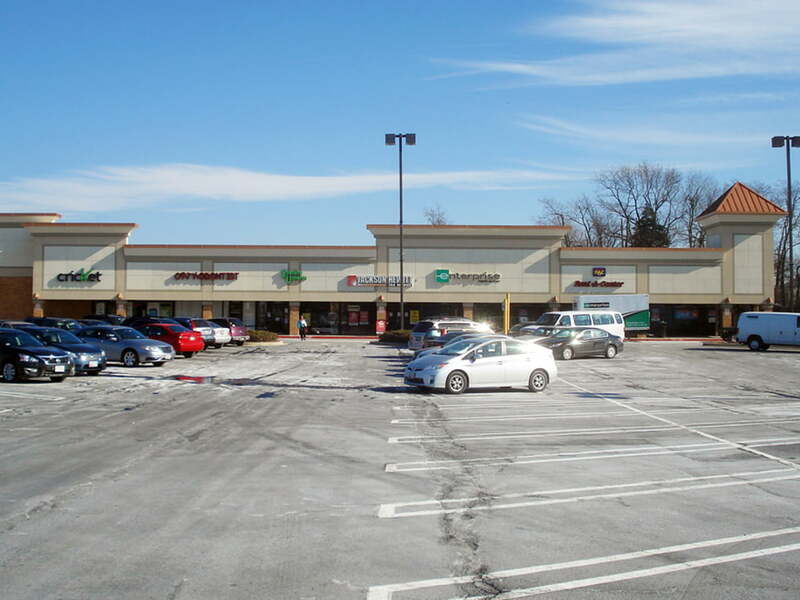 MacKenzie Retail, LLC is pleased to present the opportunity to lease space at Aberdeen Marketplace, a 103,000 square foot shopping center located at the intersection of Route 22 (Aberdeen Throughway) and Beards Hill Road in the heart of Aberdeen, MD. 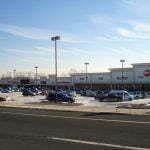 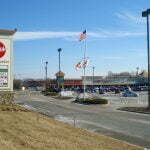 The center, shadow-anchored by Target, enjoys superior visibility from Route 22 (24,865 vehicles per day), and close proximity to I-95. 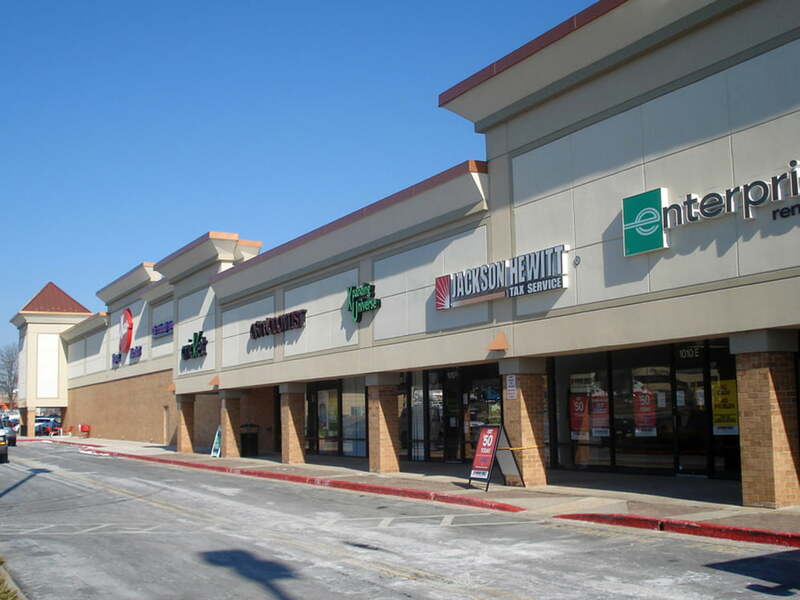 Multiple suite sizes available, including a 23,225 square foot anchor opportunity!